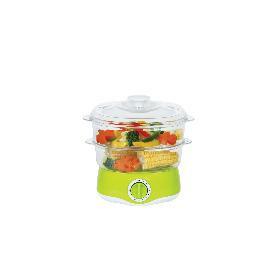 Home > Products > Kitchen Cooking Appliances > Electric Steamers > Practical MINI 4L Steamer with food grade material, steam your Cuisine for Mouthwatering Meals! 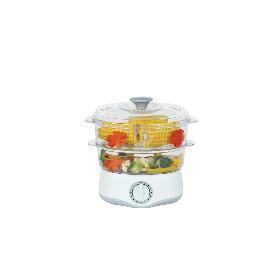 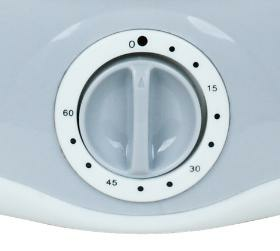 Practical MINI 4L Steamer with food grade material, steam your Cuisine for Mouthwatering Meals! transparent trays, easy to wash.